Audi has announced their latest version of one of their bread earning engines, the 2 liter TDI turbocharged diesels engine. 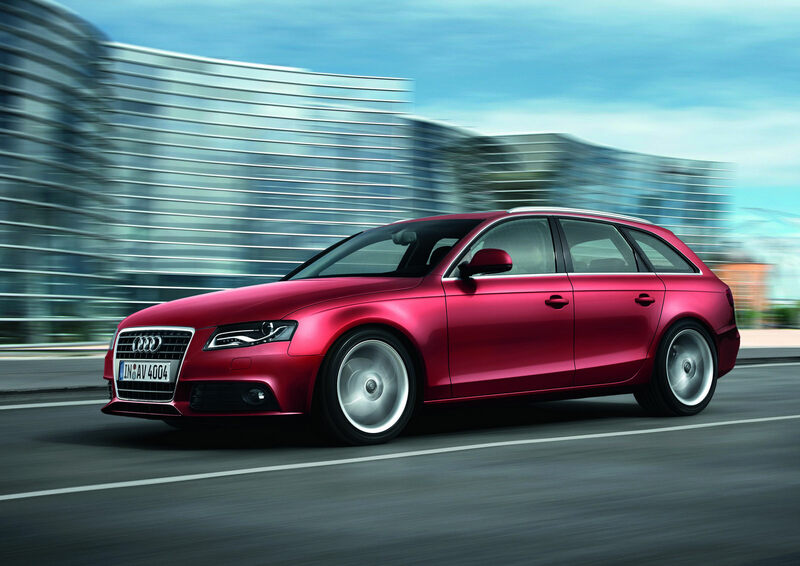 For now, the updated engine is only available in the A4 Sedan and the A4 Estate Avant. The revised 2.0 liter engine is only available in these two variations of the A4 but will soon make its way towards most of VW’s small and mid sized vehicles. The revised engine offers up 143 horsepower and 236 lb-ft of torque which isn’t that impressive as it’s not far from what the engine offered before. The difference comes up within the fuel economy and reliability. The new version 2.0 liter TDI now averages a very impressive for a mid size sedan that is the Audi A4 53.5 mpg on the US cycle and produces just 185.07 g of CO2 per mile traveled. The Audi A4 Avant equipped with the same engine still manages an impressive 51.1 mpg US and 193.12 g of CO2 per mile traveled. As far as the performance end of business is concerned, the Audi A4 sedan accelerates from 0 to 62 mph in 9.5 seconds continues on up to a top speed of 134 mph while the Audi A4 Avant is just a tiny bit slower.